The latest bits are now available. Download ’em if you want ’em! 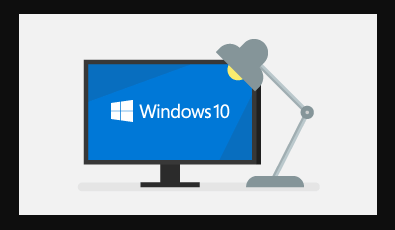 During the middle of October, Microsoft released the fourth feature update to Windows 10, the Fall Creators Update. This new version is listed as version 1709 . The final build number is 16299. I’ve pulled together a quick list of some of the new features that might be of use to everyone. I’ve also got some personal impressions of the new update, as it has already installed on my Surface Book, and I’ve been using it almost daily for the past couple of weeks.